Visit to old town – Gammelstad: Gammelstad Church Town was included in UNESCO´s World Heritage List in 1996. Gammelstad is an outstanding example of a Northern Scandinavian church town. More than 400 cottages, which were used on Sundays and during major religious festivals, markets and local courts, are grouped around the late medieval stone church in Gammelstad. The cottages served as overnight stop for parishioners who lived too far away to make the journey to the church and back in one day. 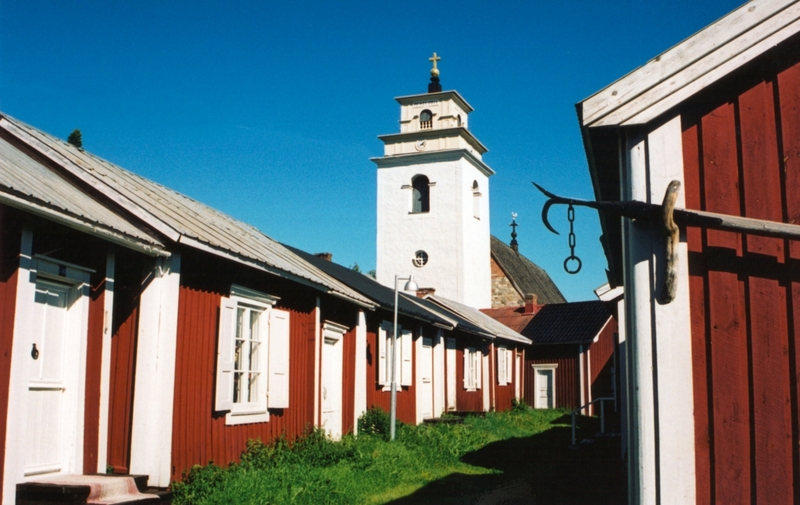 The City of Luleå was founded around the old church in the 17th century. 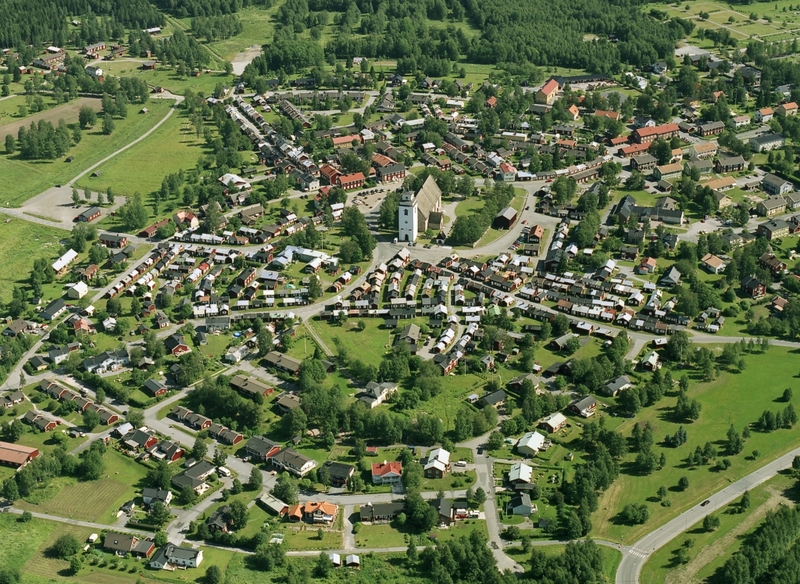 Today Gammelstad consists of a unique assortment of church cottages, year-round dwellings and public buildings. 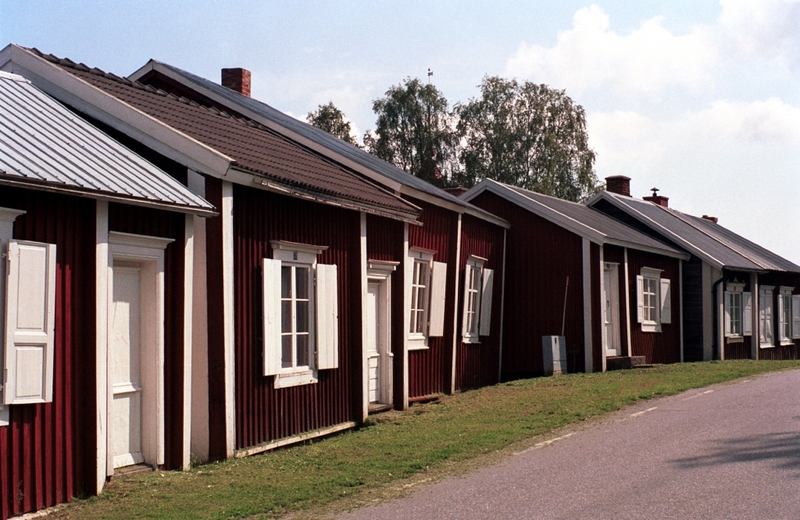 The church cottages are still used in a traditional way. 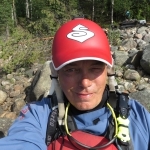 Includes: city tour Luleå, visit Gammelstad, private guide, transfers.